Windows 10 is here. 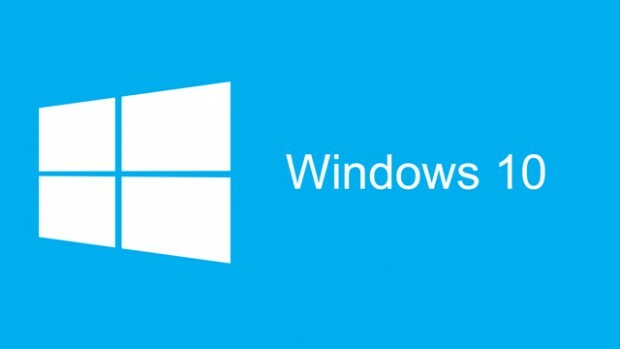 At least for tablets and PCs - we will have to wait a while for the next generation of Windows for phones – called Windows 10 Mobile. What does this mean for your Windows 8/8.1 app? We have identified an issue pertaining to the actual displaying of the newspaper spread. When zooming in on elements in authentic view, the point of focus may shift to upper left corner. This is an issue readers are likely to report to your customer service. disappearance of gesture navigation ie. the behavior when swiping from top, bottom, left and right. These items are now accessible through a drop down-menu from the upper left corner, when swiping down. The changes in the gesture navigation, eg. swipe from bottom of screen no longer activates the bottom or top bar (depending on specific app). Only top screen swipes will now achieve this, which could lead to counter-intuitive navigation demands. We are working on a new design to match these changes. Windows 10 brings a new unified Windows Store where apps for mobile devices as well as PCs/tablets are available. We have noticed that some apps, not all, are no longer searchable through the Windows 10 Store. We are working with Microsoft to resolve this issue. The changes introduced by Windows 10 makes an upgrade of the app highly recommendable in order to maintain a good user experience. If you have already scheduled a project, Visiolink will ensure compatibility with Windows 10. If you have not scheduled a project Visiolink Customer Care will contact you with further instructions.